Undeletes files on your computer. Recovers files from damaged or formatted disks. Recovers deleted emails – Full support for Microsoft Outlook, Mozilla Thunderbird and Windows Live Mail. Recovers deleted music from your iPod. Recover files from different types of memory cards – For recovering files from digital cameras etc. Deep Scanning Option – Used if the initial scan doesn’t find what you are looking for. 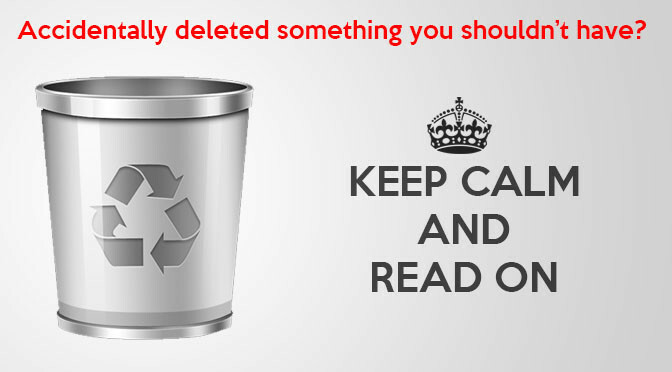 Secure Delete – Deletes files securely so they are completely unrecoverable. Hands down this is one of the best file recovery programs I have used and no I am not being payed by anyone to say that. If you are looking for a decent file recovery option for your computer don’t look past Recuva.